It is often said that a dog is a man’s best friend. In many regards this statement is true and it excellent represents the bonding between man and animal. The most loyal of all pets, dogs if properly cared for can turn out to be the best helper a man may ever require. Listed below are the top 10 dog breeds in the world. 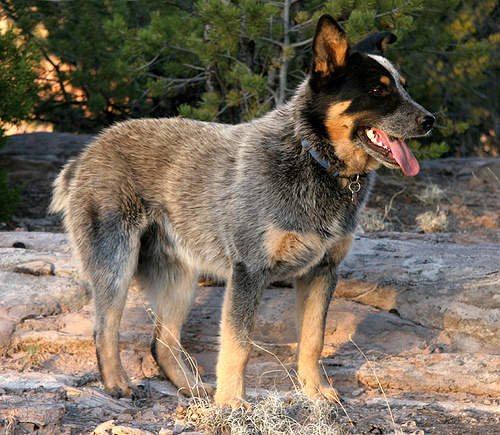 Originally used for herding cattle in Australia, the Australian cattle dog in one of the most smartest and active dogs in the entire world. A perfect example of stamina and endurance, the Australian cattle dog has a great pair of watchful eyes. The ability to sense danger from a very long distance and the protective nature for their property, these dogs are the perfect dogs if you want a dog which is active as well as a protector of your property. 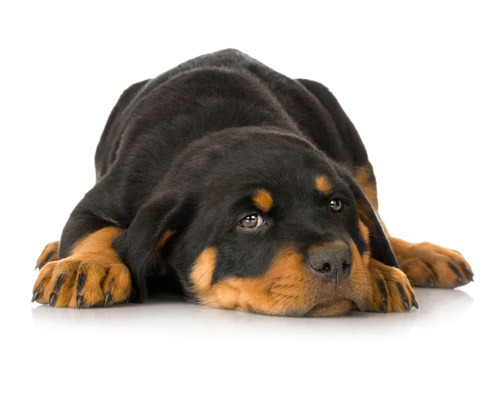 Used primarily as watch dogs and guard dogs by cops and officers, the Rottweiler ranges from medium to large in size. Adding courage to intelligence, the Rottweiler is an amazing dog. Thought it has a fearsome reputation but this isn’t entirely true. A Rottweiler isn’t all about intensity but it is also about friendship and above all the ultimate protector of one’s property. 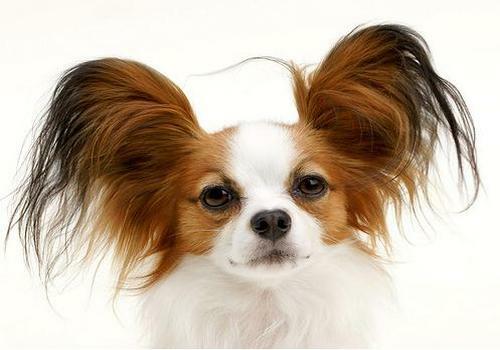 Many people find this dog cute and harmless and the cutest thing ever; however, what they should worry about is the aggressive nature of the Papillion. Look at their nature it can be clearly understood that these dogs are very loyal to their masters and are very possessive about their properties. Looking at this aspect of the dog’s nature, there is no doubt that the Papillion is one of the most affectionate dogs in the world. The most popular dog breed in the United States and one of the most popular breeds in the world, The Labrador Retriever is a very loving and caring dog. 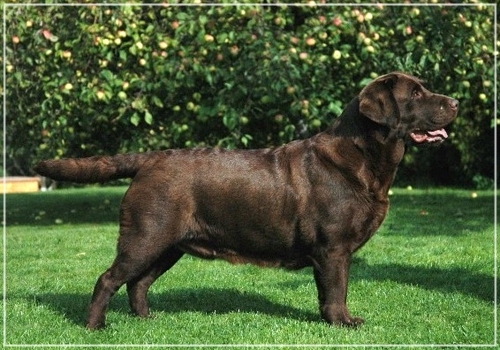 If your looking for a perfect family pet, there is no doubt that Labrador is the dog for you. The ability to get along well with people of all ages and even with other animals makes it one of the top dogs in the world and definitely the dog to buy if you’re looking for a family dog. Without a doubt the most smartest dog in the world, the owners of these dogs claim that they have human intelligence. 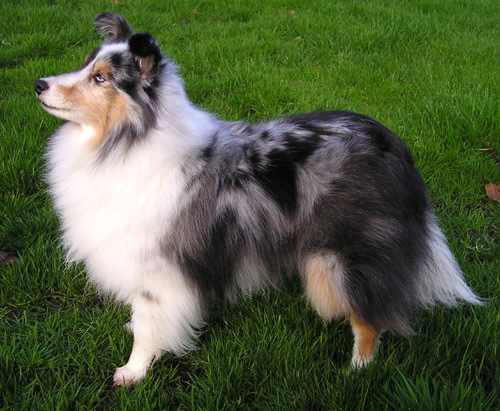 Originally bred to herd hundreds of cattle with great vision and intelligence, the Shetland sheepdog has quickly become of the most loyal dogs in the entire world. Though, they don’t up to strangers very easily, they are very faithful and friendly around their own families. 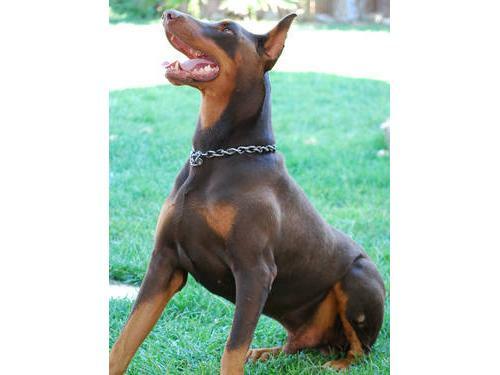 Having a fearsome reputation, Doberman is a short but well-built dog with a lot of stamina and a lot of strength. One of the best guard dogs in the world, the Doberman could also be turned to a family dog if properly trained from an early age. 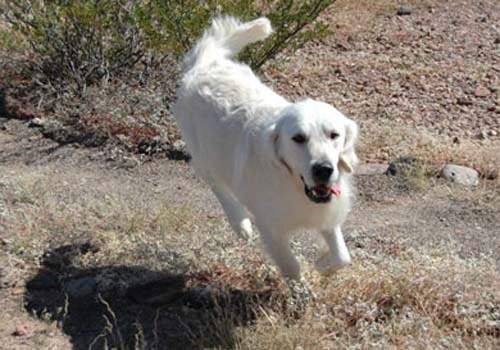 Fearless and loyal, these dogs vary greatly as far as temperament is concerned. But one thing is for certain on a bad day, a Doberman is a very vicious dog to come across. There can be no doubt that Golden Retriever is the most popular dog in the entire world. The Golden Retriever personifies every perfect thing a dog can have, whether it is loyalty, friendship and even affection; this dog has it all. Amongst the most intelligent dogs in the world, these dogs can be trained to do anything. There is no surprise that these dogs are the ones which normally win all sorts of intellect and trick competitions of dogs that are held. 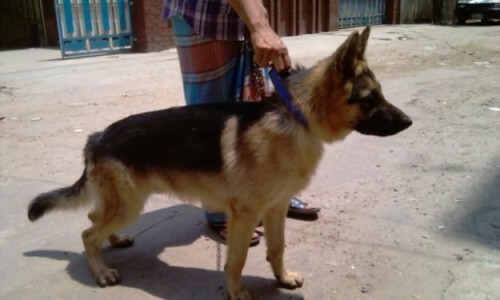 Among the best guard dogs in the world, the German shepherd is a very courageous, active and intelligent creature. If trained properly from an early age, the dog can be a great family dog, be good with the kids and be very loyal as well. Their intelligence is almost unmatched when it comes to dogs and other animals, so much so that they need a purpose in life to live, just like humans. Normally considered as show dogs, this is a dog of great intelligence and is the example of elegance at its best. The standard poodle is very friendly and loves to be around people and is enjoyed by children as well as adults. 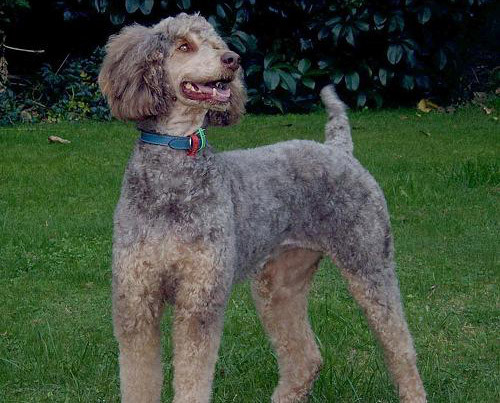 One of the easier breeds to train, the Poodle can even be trained to be a hunter. Being a happy and sensitive breed, the Poodle is number 2 in our list. One of the most active dog breeds, the Border collie is a dog that needs constant exercise. The worst thing to do with a Collie is to leave him home alone, if that happens then you can expect to go back home to see it destroyed and ruined. Among other things the most impressive attribute of these dogs is their intelligence, which has a legendary status when it comes to agility and obedience. So if you’re living in the city an don’t have enough time to spend with your dog then collie is definitely not the dog for you, as It requires constant praise and exercise from its owners. 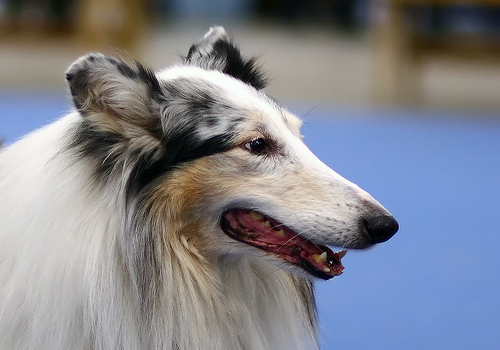 7 Comments on "Top 10 Dog Breeds in the World"
thats not a boarder collie! The Labrador Retriever picture here is not a Lab, it is an obese mutt. A Lab would have longer legs. The picture used for the Border Collie is a picture of a Collie. A Border Collie has a shorter face and is black and white.